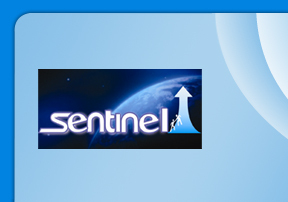 Sentinel Public Relations Agency is a place where we take utmost care of your image and reputation. At Sentinel PR Agency we offer a credible and practical platform for an individual or a corporate to create wealth through proper communication and media exposure. Since last fifteen years Sentinel PR Agency has been providing Public Relations services to a large number of corporates and individuals across a spectrum of industries. Sentinel PR Agency is among the Top 5 to 10 PR Agencies in Mumbai (India).